Often the decay or trauma that affects a tooth is too great to be repaired by a simple restoration. These teeth may require replacement. There are many options, and depending upon the situation, we are here to inform you and help you decide what is best for your circumstances. 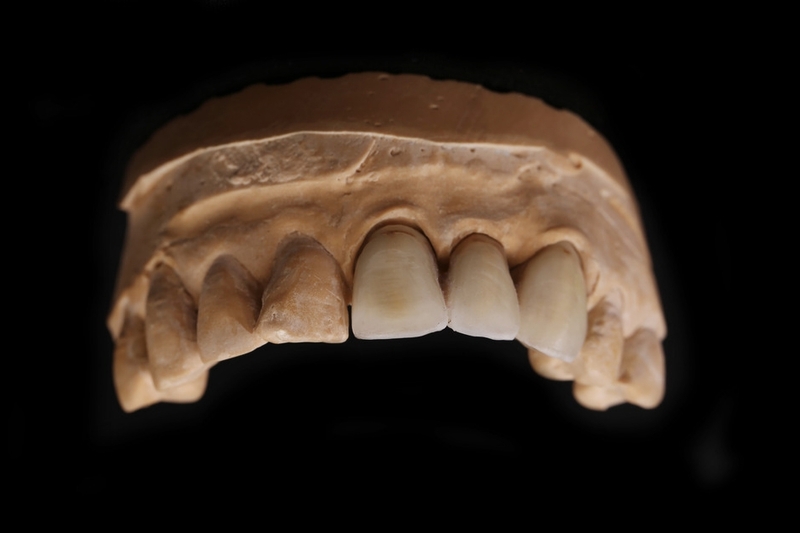 A crown, often referred to as cap, is a restoration that covers the tooth to provide more support and return the tooth to a normal size and shape. They are often indicated when a tooth has been severely decayed, damaged or has required root canal therapy. When a tooth missing, the surrounding teeth can be crowned with a center piece taking the place of the missing tooth or teeth. This is called a bridge. CrossKeys also restores dental implants. Implants are placed into your jaw bone to act as a replacement for a missing tooth's root. Our network includes specialists that will place your implant, and after a period of healing, called osseointergration, our doctors will deliver a crown to complete the process of replacing your missing tooth. For more information regarding crowns, please click HERE. For more information regarding bridges, please click HERE. For more information regarding implants, please click HERE.